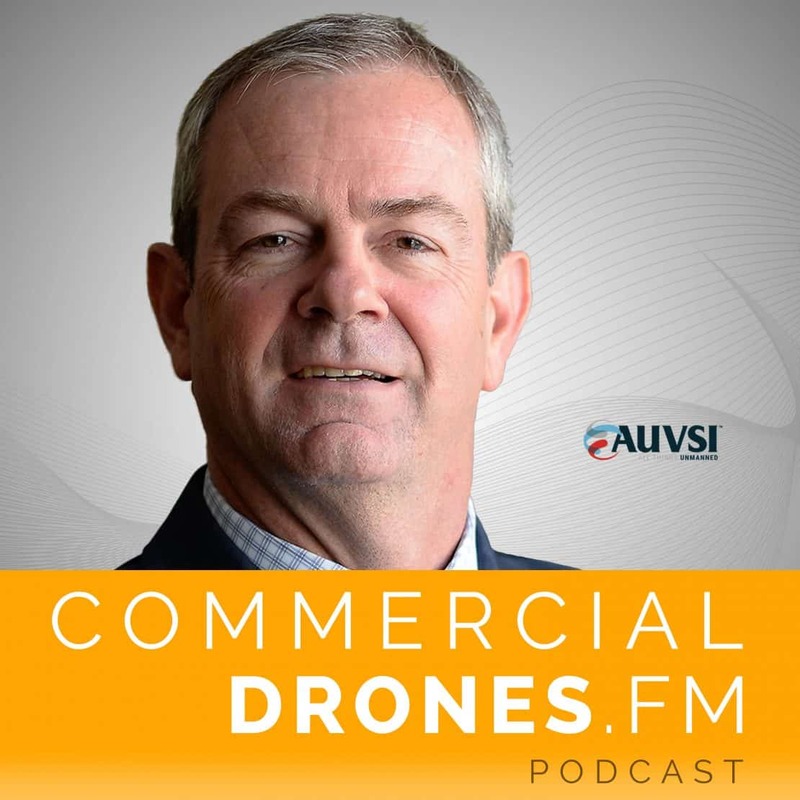 Brian Wynne is President and CEO of AUVSI (Association of Unmanned Vehicle Systems International), an international nonprofit organization dedicated to promoting and supporting the unmanned systems and robotics industry through communication, education, and leadership. Believe it or not, AUVSI was founded in 1972 when the use of target drones as reconnaissance assets during the Vietnam War prompted a group of U.S. Air Force officers and contractors in Dayton, Ohio to form the National Association of Remotely Piloted Vehicles (NARPV), which would later become known as AUVSI. Throughout these 46-years of existence, unmanned systems have changed a lot. 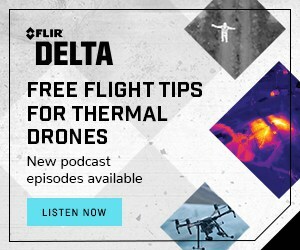 Brian and Ian discuss a plethora of topics from drone data security, the dichotomy between commercial and military drones, how blockchain technology can be used to help with drone integration and safety, and what AUVSI’s role is as we move towards the future of the commercial drone industry. Let us know, in your own words, what is AUVSI and also try to weave in exactly how you got involved with it? 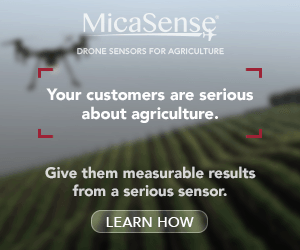 Are you a Part 107 certified commercial drone operator yet? Could you imagine yourself in 5 years commuting in a flying taxi instead of a manned aircraft that you’ve been using? Has there been a shift in focus of unmanned technology from military towards commercial or has commercial just become to much more popular that the conference warranted a name change? 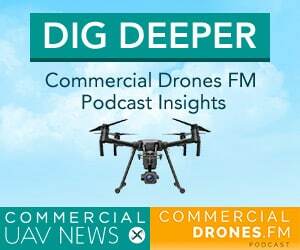 What are your thoughts on this interesting dichotomy between the commercial and military drone worlds meeting. What do you have to say and what can you bring to the conversation on this kind of dynamic here? What kind of thoughts do you have around new technology like blockchain being used for more secure drone operations and things like that. 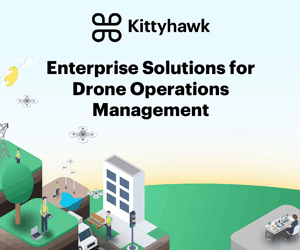 I mean, the technology lends itself fairly well for uses such as this and I’ve been searching for a killer use case of blockchain and drones and this one seems to be really interesting to me. Whose responsibility is it to go after rogue operators that defy rules and regulations? What can we expect from AUVSI as we move forward to from late 2017 beyond, into the future?